[adblockingdetector id=”2″]Another way Firefox 3.6 has increased its speed is by allowing web programmers to code in that web scripts should be run asynchronously, instead of one piece of code waiting in line to get processed before the next one in line could get take care of. What this means to you is that when you visit your favorite web sites they will pop up on your screen faster. For those of you that are really into skinning/theming your Firefox browser I advise that you read more about the new Firefox 3.6 feature “Personas”. For a full list of new features in Firefox 3.6 follow the link below. 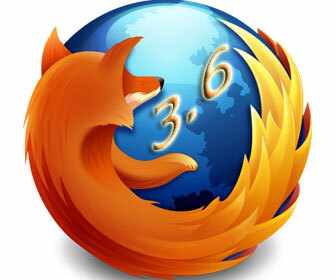 If you would like to download Firefox v3.6 now go to: http://www.Firefox.com.